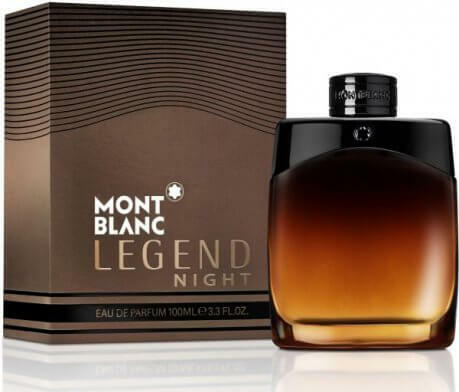 Categories: JUST IN, SALE, MONT BLANC, FOR HIM, PERFUME. The Aromatic notes of clary sage and peppermint, enhanced with cool spices and sparkling bergamot, set the fragrance fresh and lively tone. Top Notes: Bergamot, clary sage, peppermint, cardamom. Heart: Apple, fir, cedar, lavender, violet. Base: Vetiver, black, vanilla, akigalawood, patchouli, musk.